I am a procrastinator extraordinaire. I’m not proud of the fact, but I am realistic. Do you procrastinate? Or do you “just do it” as Nike advises? I envy the Nike-like folks. Happily, I’m interrupting my normal procrastination with exciting news for you. You will get the gigantic, stupendous news on July 20th. What? I have to wait? Because I procrastinated so much that there’s a lot of little news to lead up to the stupendous news. 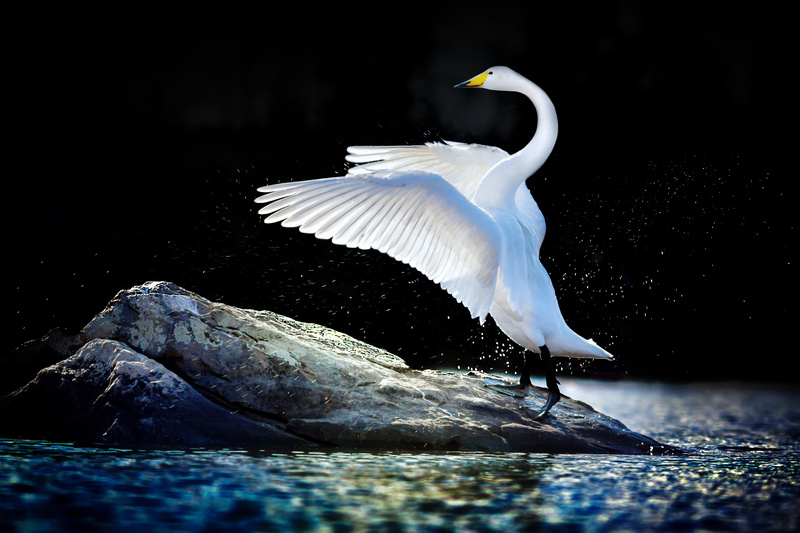 Like the pre-game show, you will be entertained by the little news while you wait for the big news. 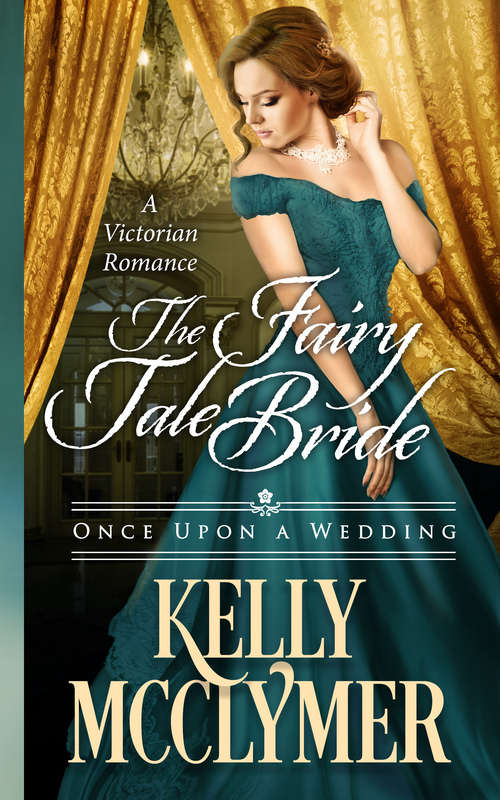 The Fairy Tale Bride has a new look. Isn’t it gorgeous? Yes. But why the change? I have heard from my authorpreneur colleagues that covers rule, and like fashion in general, need freshening every so often. But the old cover was so pretty! But I had another reason to stop procrastinating and start freshening the face of the Once Upon a Wedding series. You are evil! I can’t wait until the 20th!! I don’t want to be evil. But I don’t want to clump all the news together in one big lump. So, little news every day, and then the big news on the 20th. 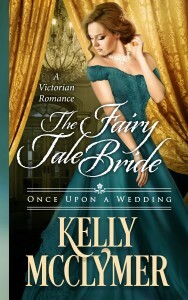 Will it help if I remind you that The Fairy Tale Bride is free on the retail sites? Just in case you haven’t read it yet. Nothing like a little tittalation and intrigue to whet the readers appetite for more! Thanks, Penelope! That’s what I’m hoping.